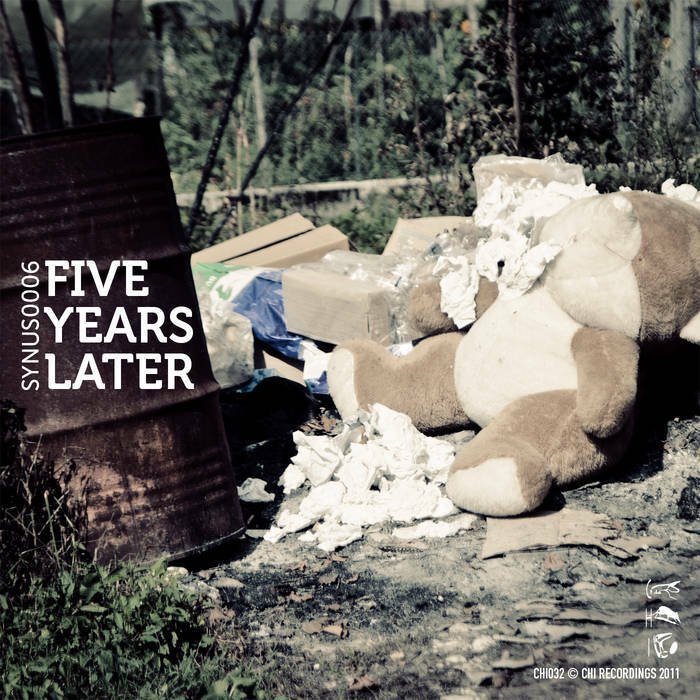 Five years after his first EP at Chi Recordings, Synus0006 is back with a psycho-atmospheric package as lethal as you'd expect. Pretty much what it says on the tin: experimental, accidental, 100% live recorded tunes at its best with a brutally strong identity, all delivered in a five-years-later setting. Expect more of an arrhythmic, broken angle than his classic four-on-the-floor minimal vibe. Watch out, Synus0006 pays no respect to order!